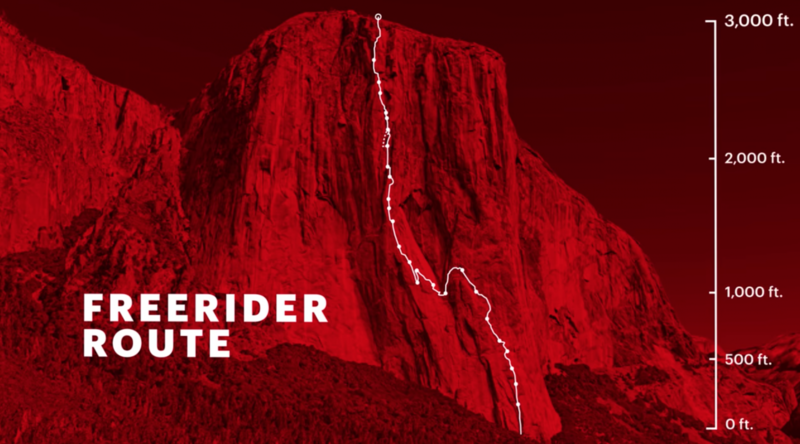 From the interview, it seems that Chin and Vasarhelyi made the perfect team for documenting climber Alex Honnold‘s remarkable feat. Building on their existing close friendship with Honnold, Chin was able to focus on many of the technical elements and the physical details of what went into the climb. Vasarhelyi, by contrast, talks extensively about what makes Honnold unique as an individual, exploring the emotional and psychological aspects of the climber’s relationship with the challenge.